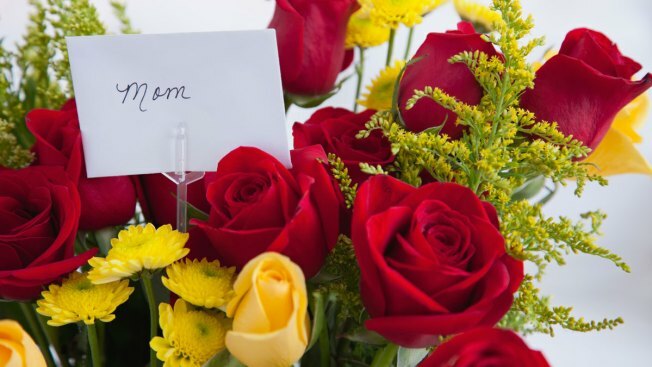 Flowers are a popular Mother's Day present, but you don’t necessarily have to pay flower shop prices. 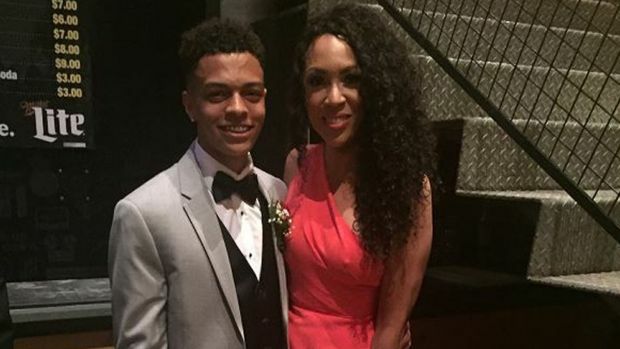 An Ohio high school student recently surprised his mom by asking her to prom. Trey Potter said he wanted to show his mother how much he admires her after everything she's been through in her life. "She never had that experience and she's risked so much for me throughout my life and made so many sacrifices I thought it would be the right thing to do," Trey Potter said. Watch the video to hear the story. This story first appeared on Moneytips.com.